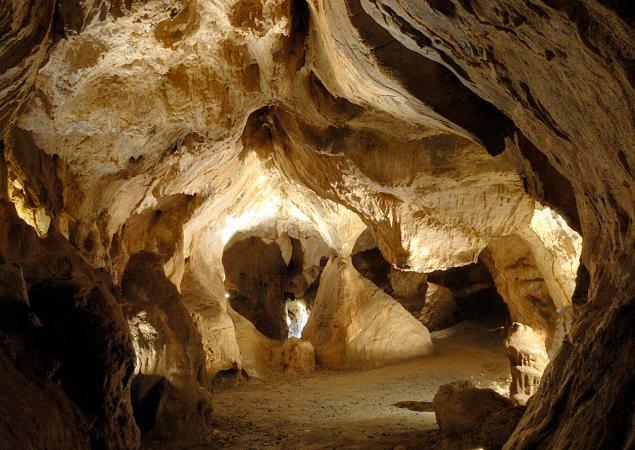 In the morning we will visit the caves of Margot and Rochefort (discovered in 1882). Carboniferous limestone more than 300 million years old. Then in the afternoon we shall have a tour of the Prehistoric Museum. Flint, trimmings, bones are just a few of the many objects in the Museum. It is advised to wear warm clothing and good footwear. Cave Rochefort is accessible by metal ladder. Join us for these activities !